Usage/Application: Homes , Offices , Hospitals. 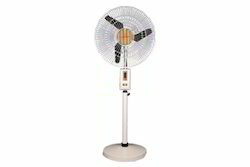 We, AB Enterprises, established in 2003, are one of the leading trader and wholesalers of Almonard Industrial 24 Inch Pedestal Fan. 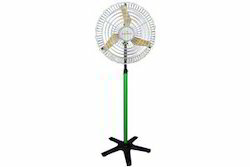 Almonard Wall Mounting Fan 30"